Have you ever watched a Korean drama or heard of the world popular term ‘K-Pop’? Have you heard of an Asian country that skyrockets in economical development in the last few decades? Have you wondered the homeland of the famous tech brand Samsung? They are all from the remarkable country of South Korea. 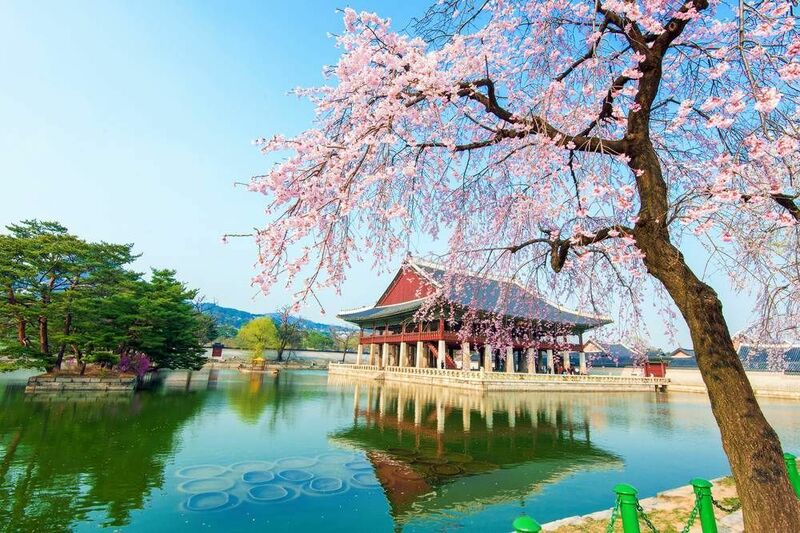 Its capital, Seoul, is a place that if you have a chance in your life, you should consider visiting at least once so you can be amazed by the wonders this city has to offer. Not long ago, a country that is divided into two because of political conflicts, South Korea, the democratic half of the divided country struggled to stay on its feet economically. Only a few decades later, Seoul becomes one of the world popular financial, economic and cultural center. Their GPD is skyrocketing every year. Living standard of South Korea is over the top. They offer the world the most astonishing, refreshing entertainment culture with movies, series, music, and idols that magically charm people around the world regardless of the language differences. They lead the world fashion trend. They have one of the best technology companies in the world – Samsung and the whole country by itself does not stop developing for one moment. What have they done to make a struggling country stood up strong? You may look for the answers yourself in Seoul, the capital of South Korea. Visit Seoul so you can be charmed and impressed by the people, culture and everything else of this special land. Very focused on tourism, the city of Seoul themselves offer tourists multiple options for free walking tours around the city. You will have many options for destinations of the tours: from palaces to villages and popular streets and areas. Each tour will last from 2 to 3 hours, free of charge. You will be accompanied by a local guide with extensive knowledge of the history and culture of Seoul. In order to get a spot for any tour, it is required for you to make a reservation in advance. You can make reservations for one person or a group. Both are welcome. This tour company is highly rated among tourists for their good quality. They only offer two free walking tour at the moment: the Bukchon Hanok Village tour and the Jeong Dong Tour. The Bukchon Hanok Village is also called ‘the street museum in the urban core.’ Visiting the village is like taking a trip on a time machine that will take you all the way from the Joseon Dynasty to modern times of Seoul. Jeong Dong tour will take you to a more ancient attraction of palace, dynasty, royal families and historical anecdotes. Below you can find more popular (but not free) activities and tours in Seoul. Are you from Seoul and want to be a tour guide? Please get in touch by submitting your details on this page!